Thank you for visiting the page of Eurowrench. 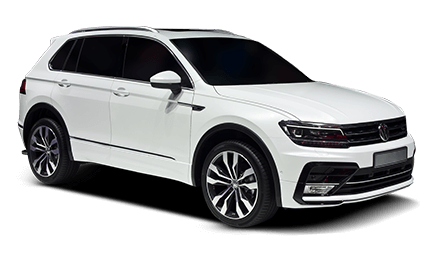 We are located in Greensboro and we're the premier service center you have been looking for if you have a Volkswagen vehicle and you are seeking out a shop that can perform the necessary repairs to get your vehicle functioning the way that it should be. If your Volkswagen needs routine maintenance performed on it, we can do that too. At Eurowrench, we have been in business for several years and our customers love us. We return that love by providing our customers with quality service. If that's not enough, all of our work is backed with a warranty that will keep our customers covered, no matter what happens. We never slack on a job and that's a promise. The list of Volkswagen vehicles are some of the most common types of Volkswagen's that come into our service centers. As you can see, the list is quite extensive. Be that as it may, we're not limited to performing repairs on only the models listed above. It doesn't matter what Volkswagen you have, because our ASE certified mechanics possess the skills to work on any Volkswagen. Bring your Volkswagen by the shop today or give us a call to schedule an appointment with us.